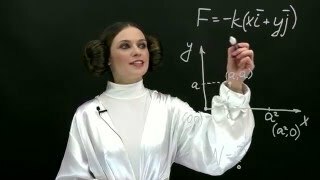 in HF the experimental bond length value is less than the sum of covalent radii? The sum of covalent radii 73pm. R=73*10^-12 m = 7.2*10^-11 m.
So, in HF the experimental bond length value is less than the sum of covalent radii.